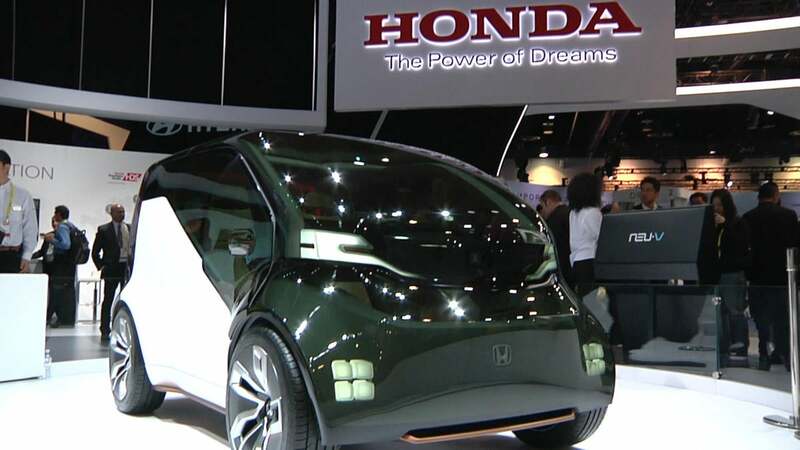 Honda’s NeuV (New Electric Utility Vehicle) is a combination of ideas from the Japanese automaker, ranging from autonomous driving, to car sharing, electric charging, and connectivity. 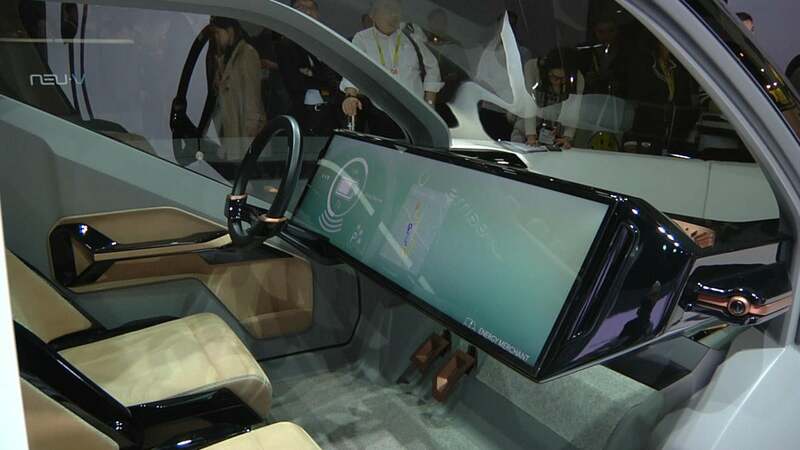 But perhaps the most ambitious idea put forth by Toyota in its latest concept car goes by the name of Hana (Honda Automated Network Assistant). Hana is NeuV’s AI system and lives on the NeuV’s sprawling monitor dashboard. It is meant to be a helper as well as a companion. “Artificial intelligence is becoming more and more important in vehicles because we want to kind of have a relationship with the vehicle rather than the vehicle just doing things on its own,” says Nick Renner, who helped design NeuV. Hana can sense a driver’s emotions through heart rate monitoring and face recognition, as well as carry on a conversation. But the AI bot can also take care of some more practical chores such as deciding when is the cheapest time to charge the electric NeuV on its wireless plate. The NeuV’s AI agent, Hana, lives in the car’s vast digital dashboard.